This photo gallery is about you and created by you — the men and women around our country that everyday stand up to the task of keeping us out of harm’s way and help us in our times of need. 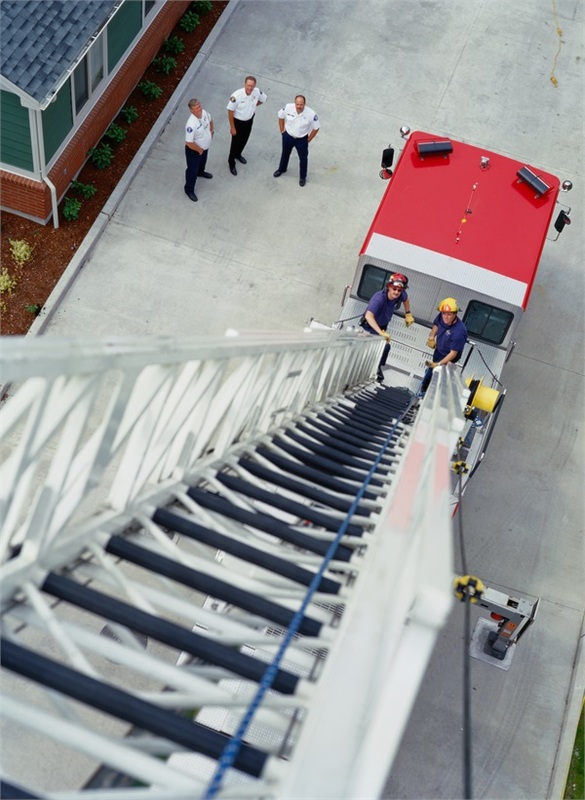 Our first Gallery is about Your Firehouse. Check out the gallery and see who’s new. To enter your photo simply click Add a Photo and follow the directions. Be sure to check our gallery for new updates! The My Firehouse My World covers the whole of the United States and is open to all. 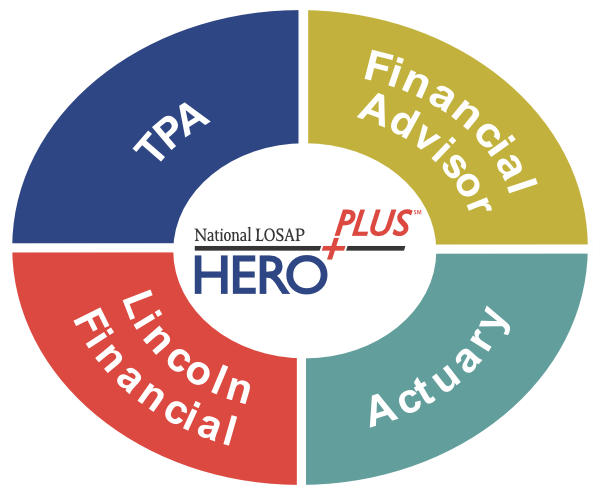 You do not need to be a participant in the HeroPlus LOSAP program to submit a photo.